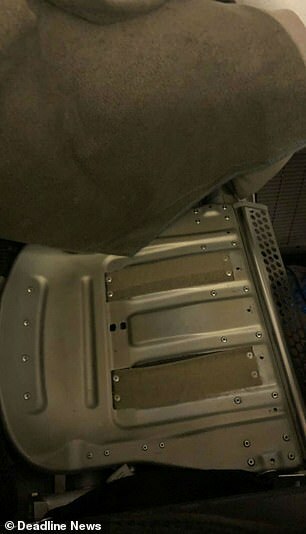 British Airways are investigating a passenger's complaint she was forced to sit next to a urine-soaked seat for eight hours. 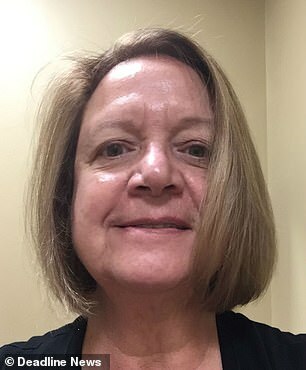 Ann Frett's daughter was allegedly sat in the 'biohazard' seat but moved to the one remaining vacant seat in the aircraft when the disgusting contamination was discovered. 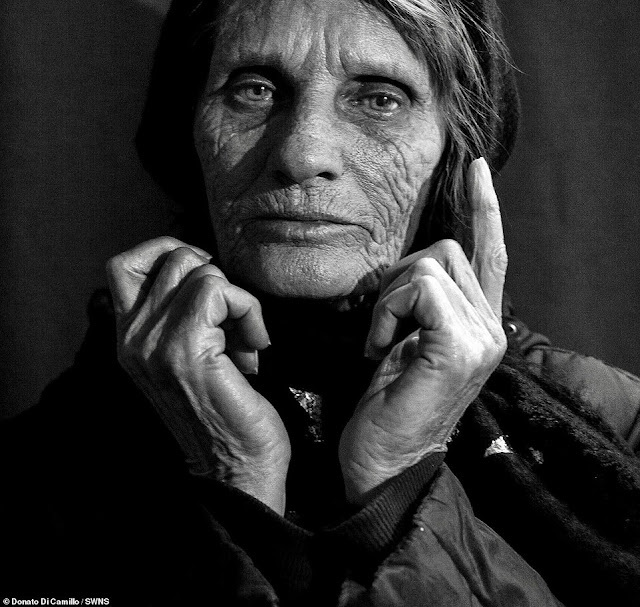 Ann says she had no choice but to remain next to the foetid seat and was forced to cover the lower part of her face with her turtleneck top. The 69-year-old from Boston, Massachusetts, said it was the 'worst experience in a lifetime of travel'. 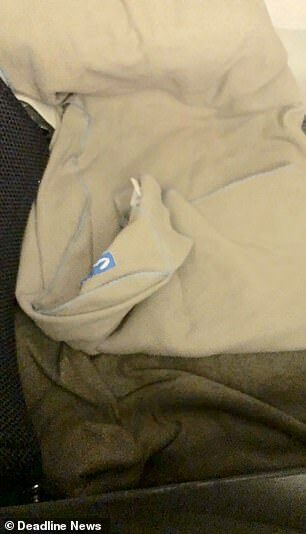 According to Ann, BA cabin staff on the November 11 London to Boston flight removed the cushion, covered the area with anti-odour spray, and placed a blanket over the seat but were unable or unwilling to conduct a proper clean. 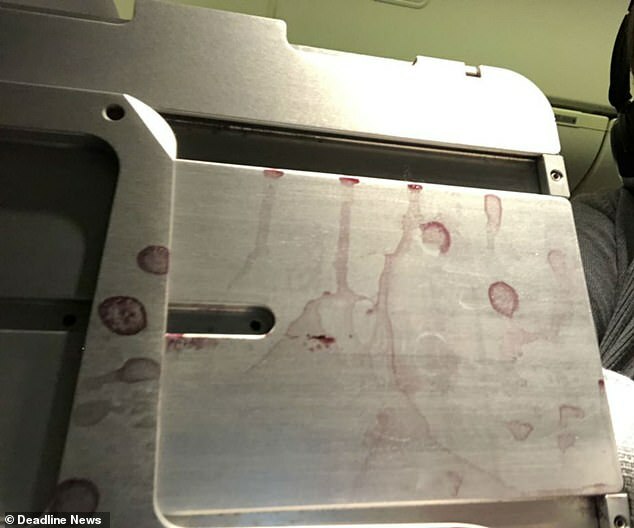 Ann's shocking pictures show that the same seat had red wine stains all over the fold-down tray. Before moving, her daughter discovered that this had rendered the on-board entertainment unusable. Speaking on Friday Ann said: 'I was forced to sit next to a biohazard for 8 hours. The seat was unusable due to the biohazard of human waste saturating the seat, floor rug and wall. 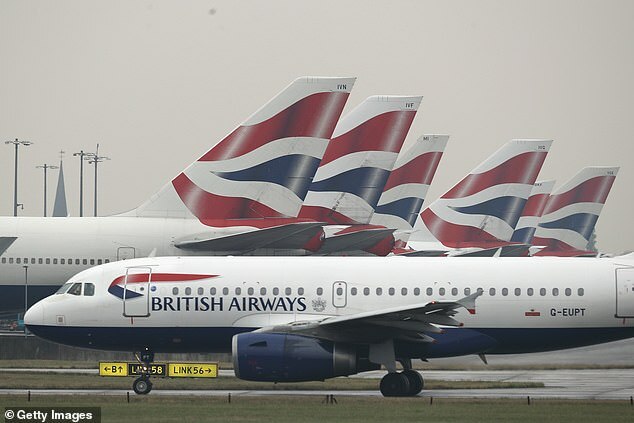 'Four British Airways flight attendants and other passengers confirmed the stench of urine. She added: 'The spray irritated my nose, pharynx and larynx, causing sinus swelling and a cough that still persists. 'I wore my turtleneck as a mask over my nose and mouth for most of the flight. 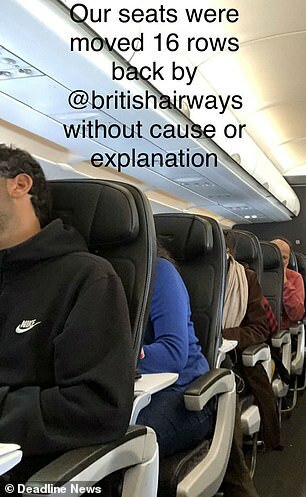 The flight was delayed leaving Heathrow for 45 minutes. Ann says she asked to be allowed to get off the aircraft and book on to another jet but this was refused. 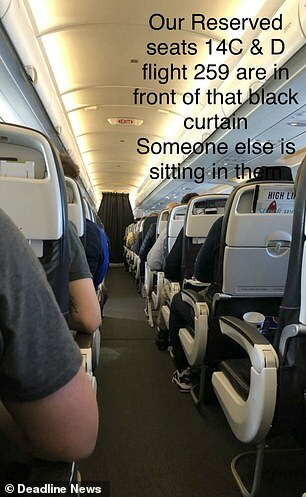 She also claims that BA refused to bring a cleaner on board to carry out a proper decontamination of the seat and area around it. The mother and daughter started their return journey to the US on a connecting BA flight from Rome to London. Despite having reserved seats they say they were moved to another part of the aircraft to accommodate 'VIP' passengers. British Airways Twitter replied to Ann saying: 'We're sorry for the delay in getting a response. Our team are investigating the issue.